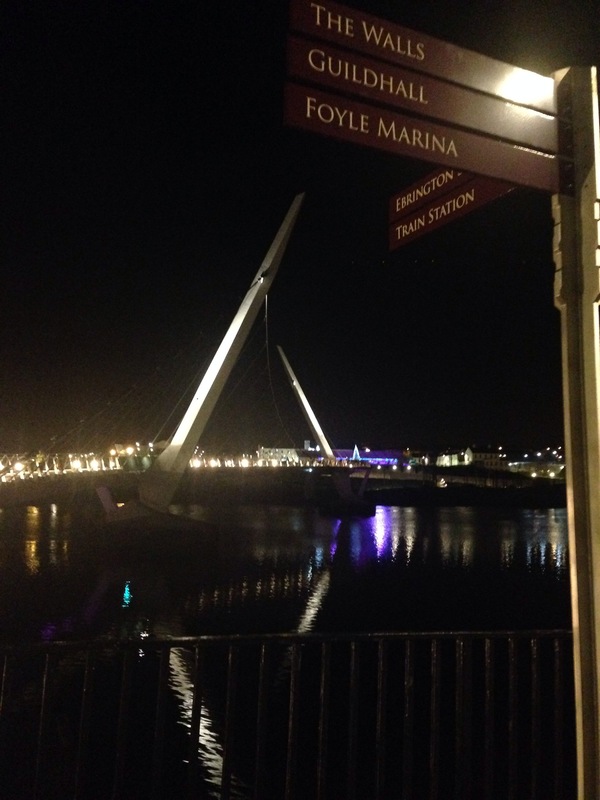 As Northern Ireland’s second city , Derry has certainly had a troubled past . 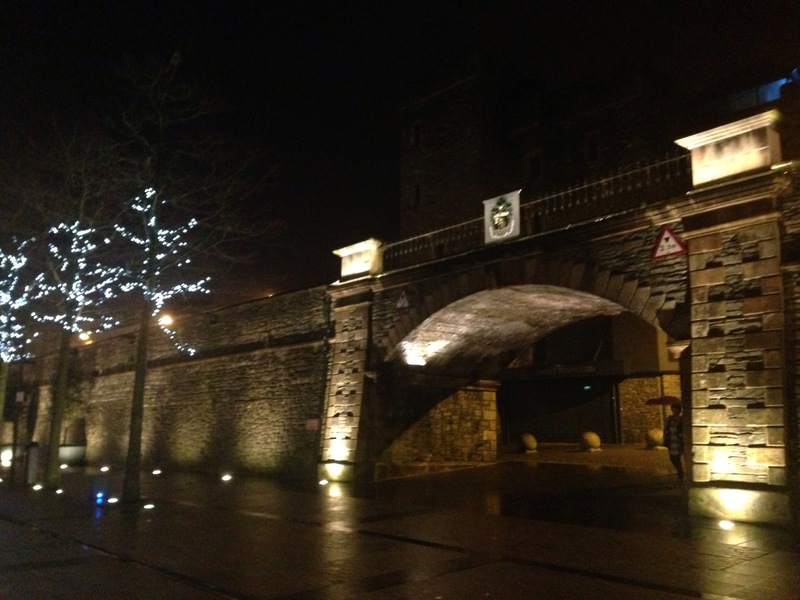 But after being named 2013’s City of Culture and named by Lonely Planet’s as one of the top 5 cities to visit, things are certainly very much on the up for Derry. 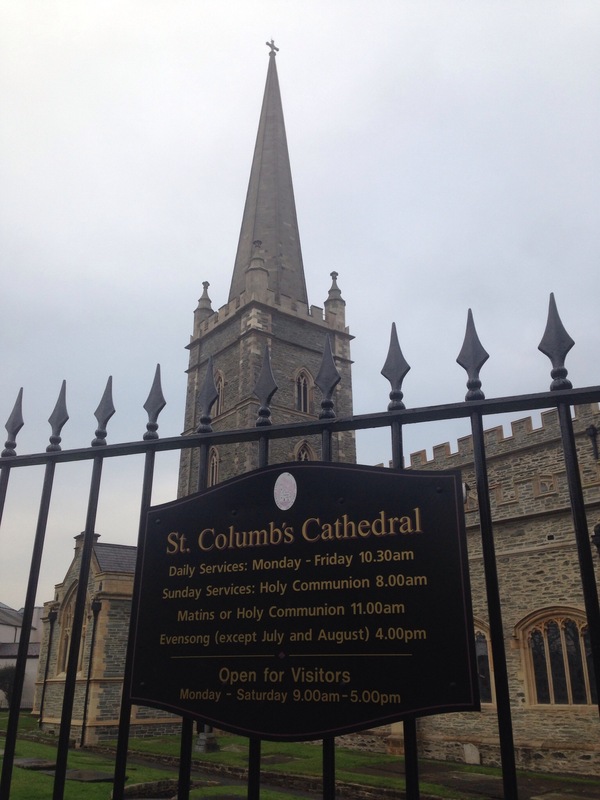 Derry is a safe , vibrant city, rich in cultural heritage and more importantly compact with the help of the walls is easy enough to cover in an extended weekend break. 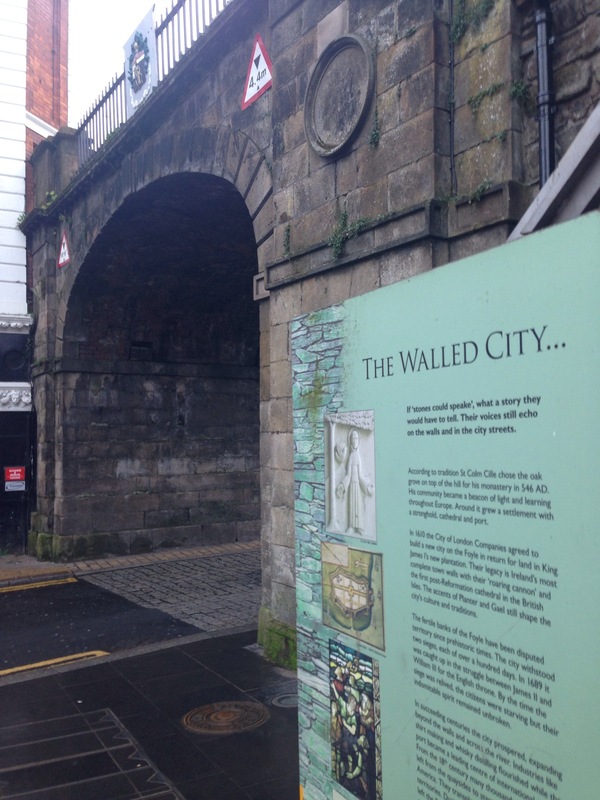 Built in the early 17th century, Derry is the only remaining completely intact walled city in Ireland. The Wall celebrated its 400th anniversary in 2013 and has been listed as one of the ‘World’s 1001 Historic Sites You Must See Before You Die (UNESCO)’. 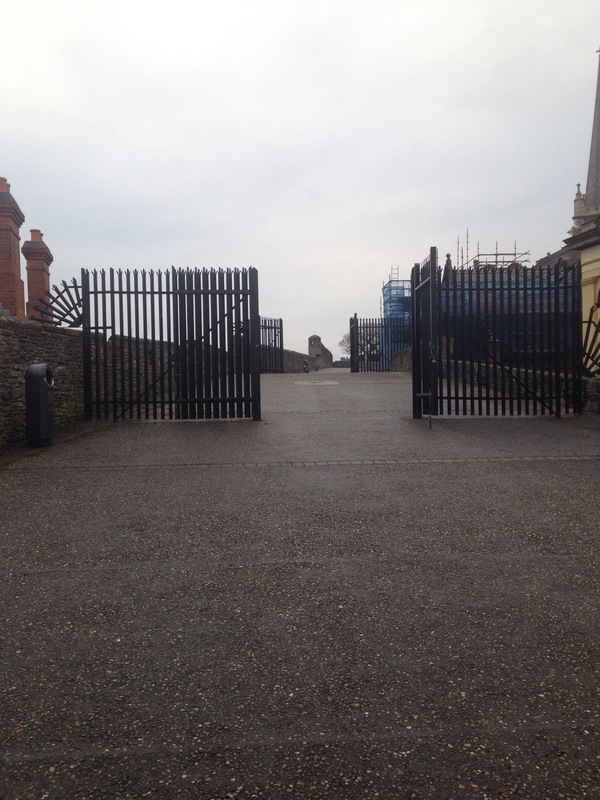 The wall is over a mile in circumference, standing 26 feet high and 30 feet wide in places, it also boasts twenty-four original cannons , including the mighty Roaring Meg and is popular with the locals for an afternoon stroll to take in the great views over the River Foyle. 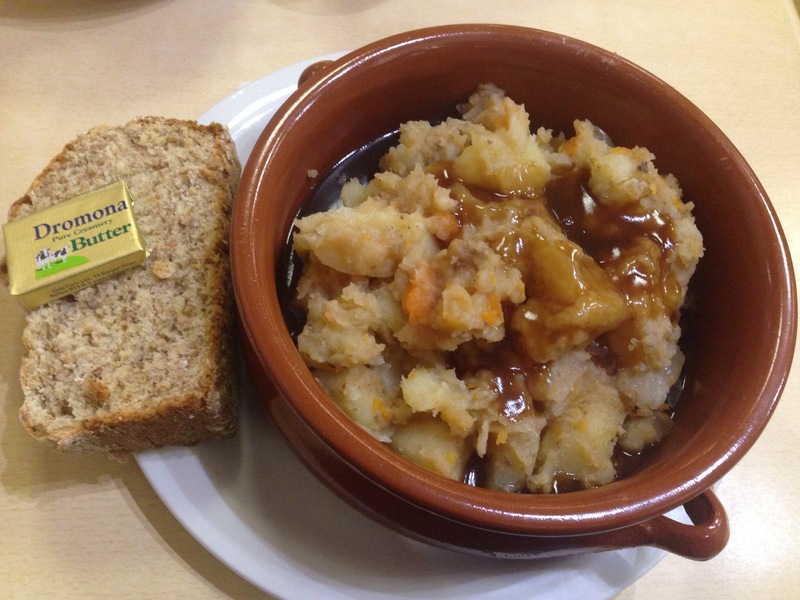 An Irish staple, made with mutton, root vegetables, potatoes and lashings of gravy, be sure to make time to have an authentic Irish stew. 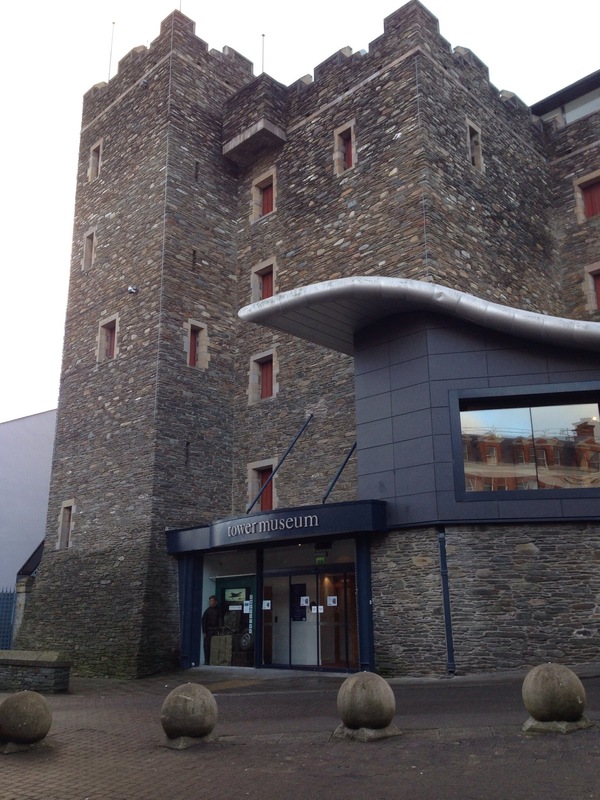 The impressively Tower Museum tells the story of Derry’s history, from its geological formation millions of years ago, right up to the present day, covering everything from the Plantation, through to the Siege of Derry and the city’s troubled political past. The museum also houses the Armada Shipwreck exhibition which deals with the recovery of La Trinidad Valencera which was shipwrecked off the coast of Donegal. 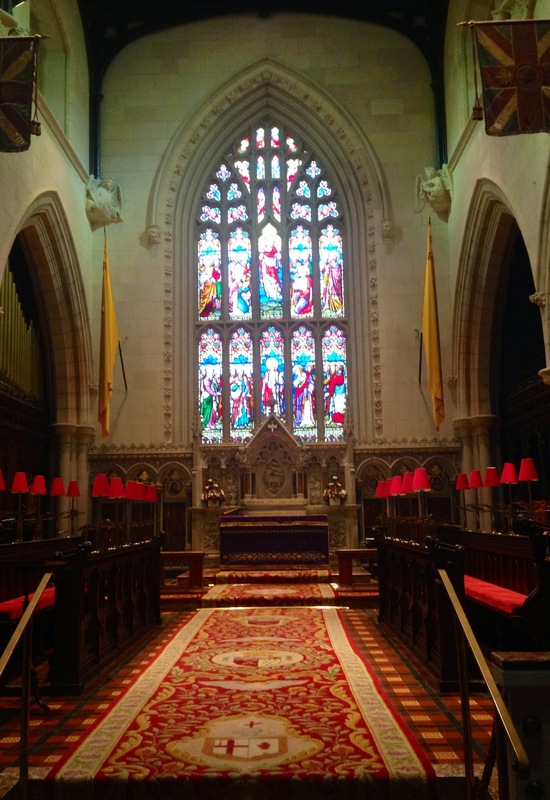 Well worth an afternoon visit. 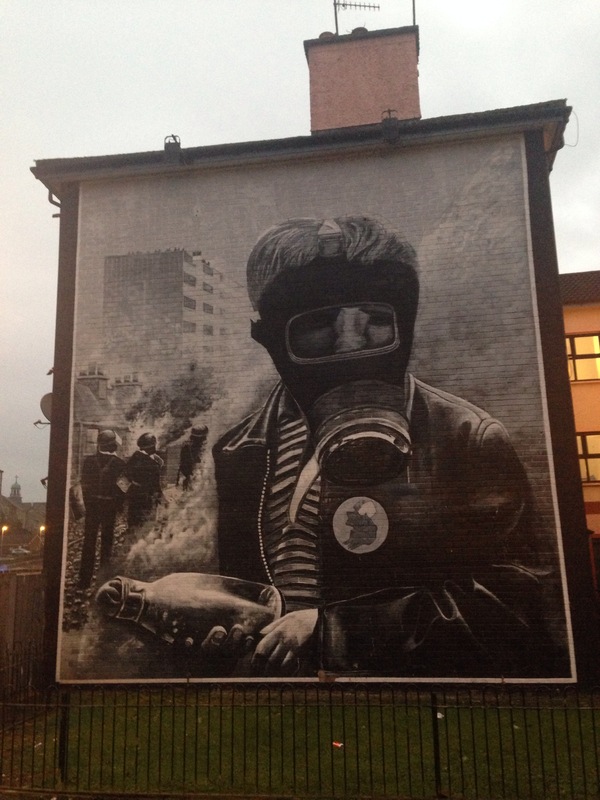 The world famous open air People’s Gallery consists of twelve large scale murals by 3 brothers known as the Bogside artists. 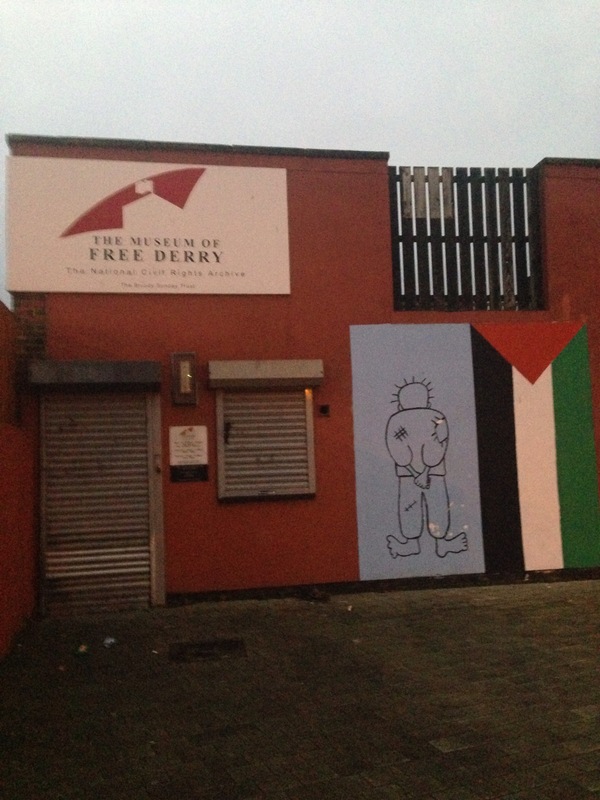 The People’s Gallery, is located in the Bogside neighbourhood of Derry and depicts the events surrounding sectarian violence and civil rights protests in Northern Ireland during the Troubles. Well worth a look. 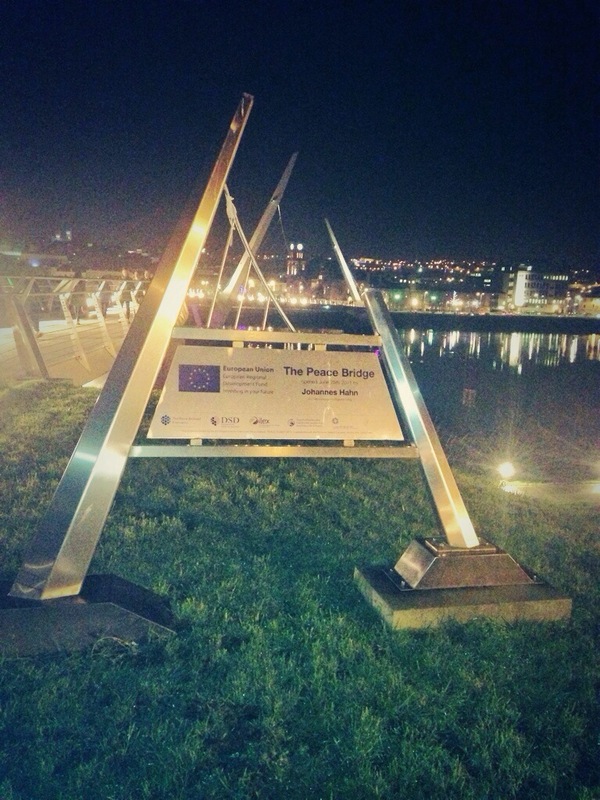 The Peace Bridge is a cycle and footbridge bridge across the River Foyle in Derry. It opened on 25 June 2011, connecting Ebrington Square with the rest of the city centre. 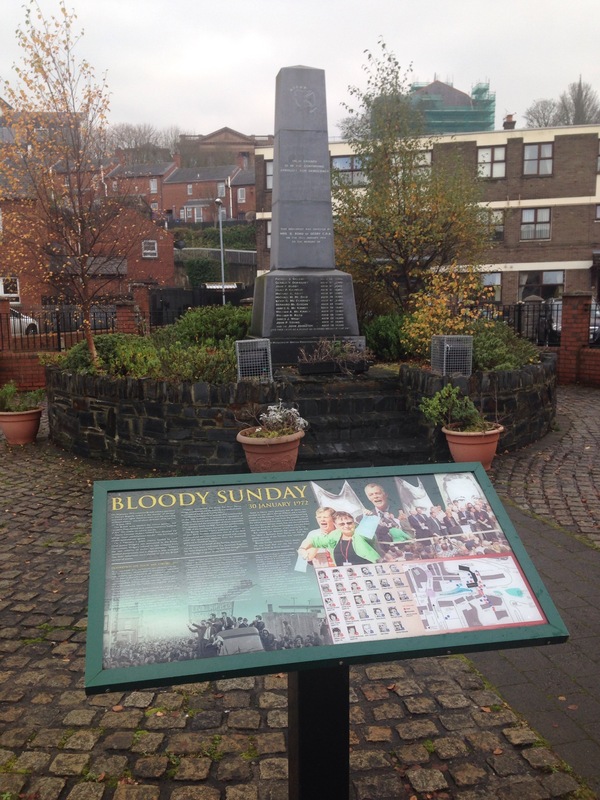 It was built to help to improve relations between the largely unionist ‘Waterside’ with the largely nationalist ‘Cityside’, by improving access between the two areas. 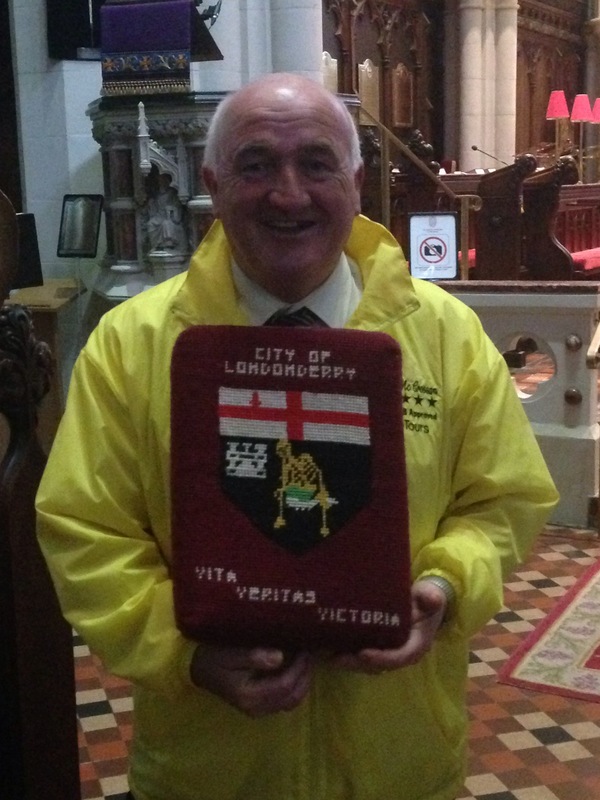 Whilst Derry is now moving forward into the future, and trying to leave its previous troubles in the past. 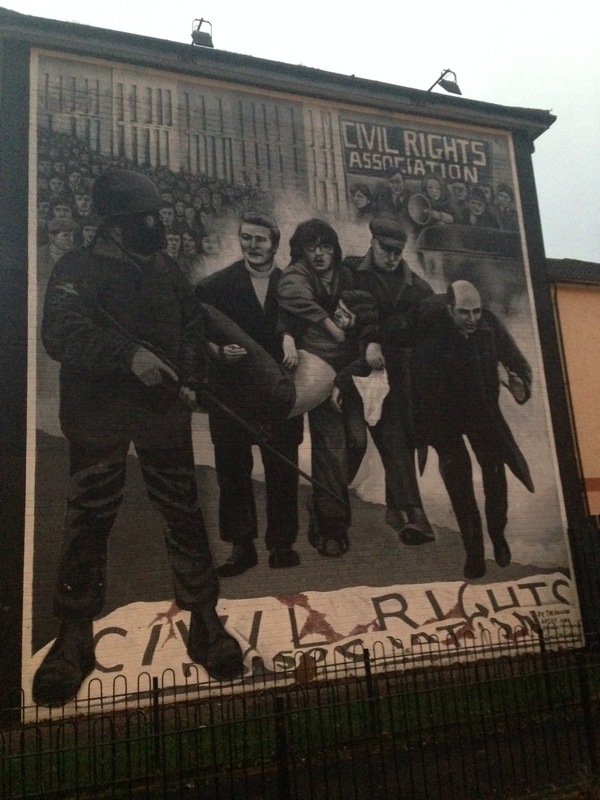 Its impossible to ignore what happened here, over 40 years ago on Bloody Sunday. 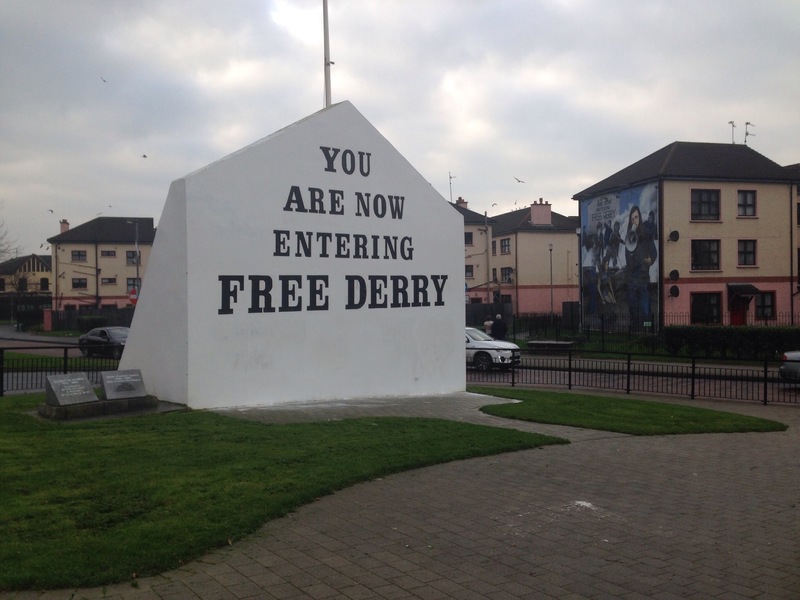 There’s a Bloody Sunday Memorial garden, as well as the iconic, You are entering a Free Derry wall. 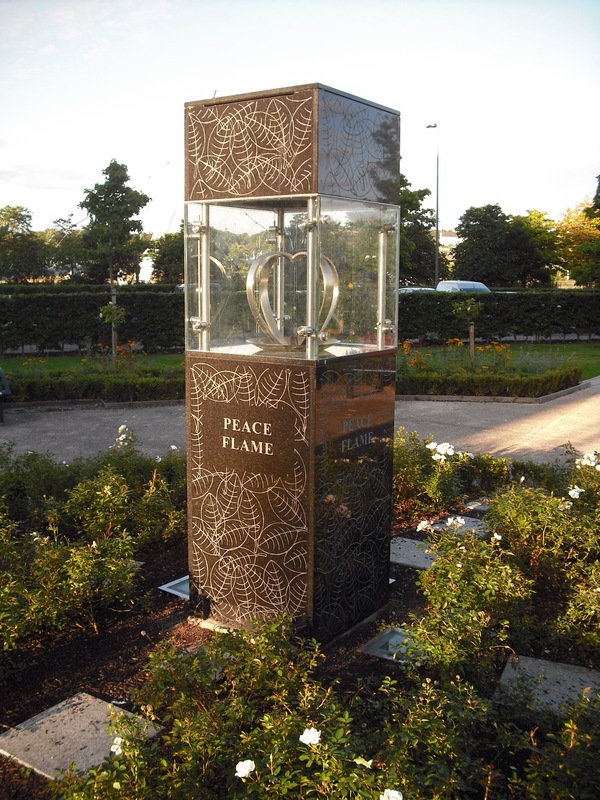 Situated at the side of the Guildhall in the center of Derry, you’ll find this small park, In May 2013 a perpetual Peace Flame Monument was unveiled by Martin Luther King III and is one of only 15 such flames across the world. Great place to stop and take a breather on one of the benches. Ah, sounds like you had a great time. 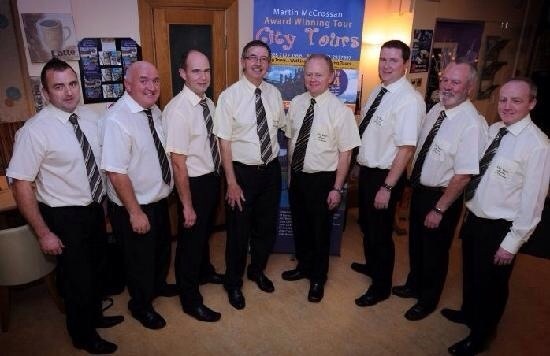 Did you fly out of Belfast or did you have to drive back to Derry? 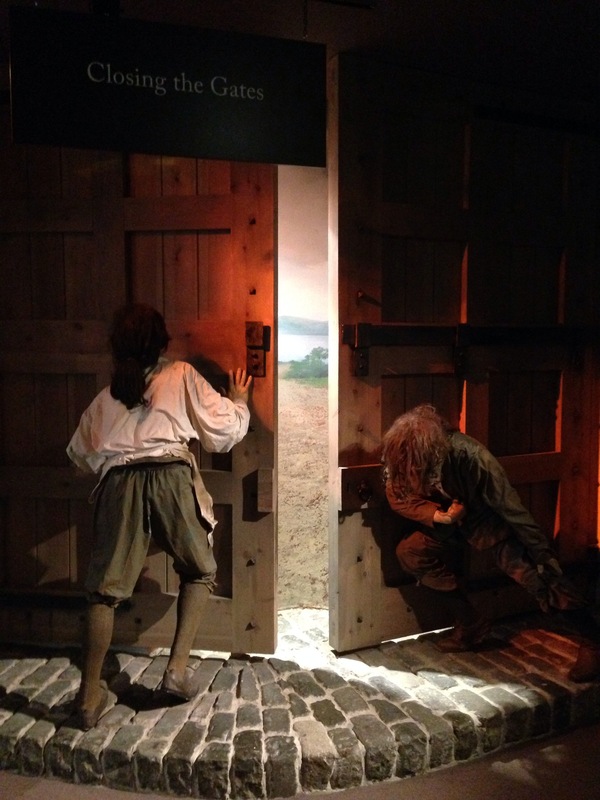 I had the dreaded stansted airport run … Definitely better than I thought it was going to be !! 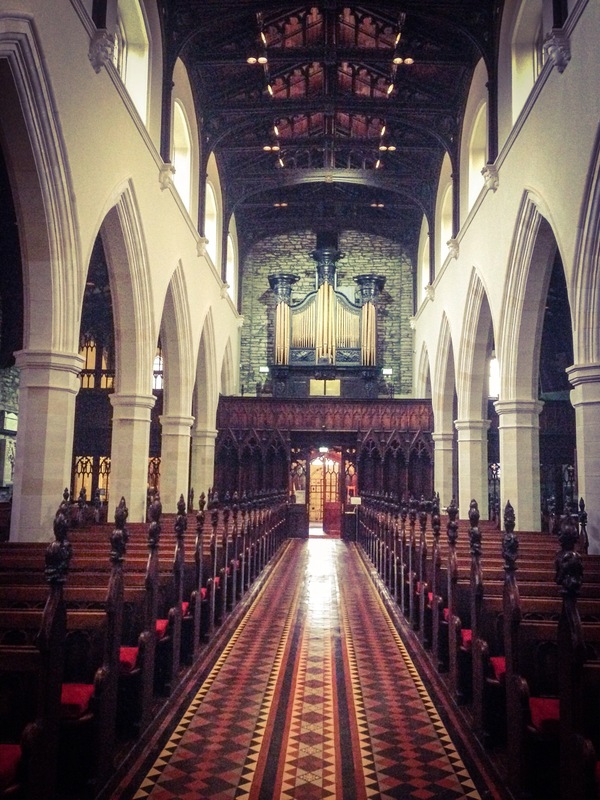 Amazing post Natasha! 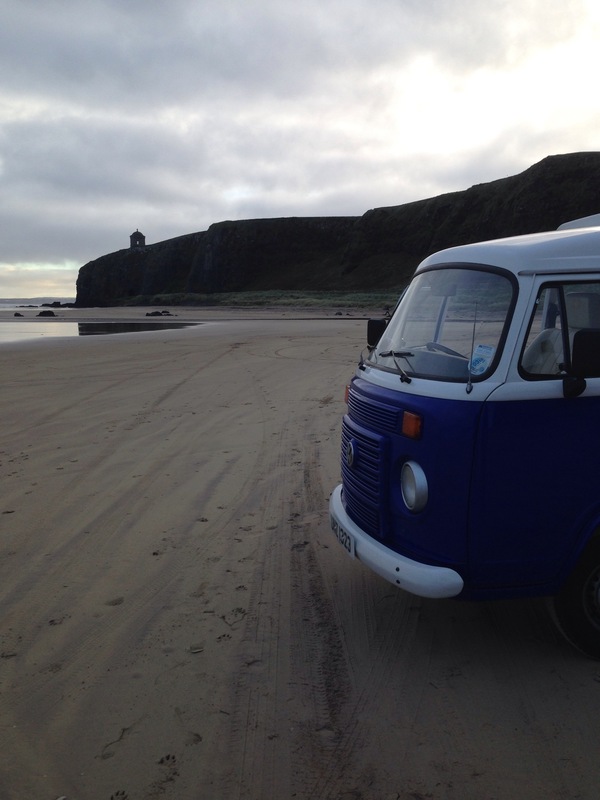 I was brought up, and lived a lot of my life on the North Coast (Coleraine). 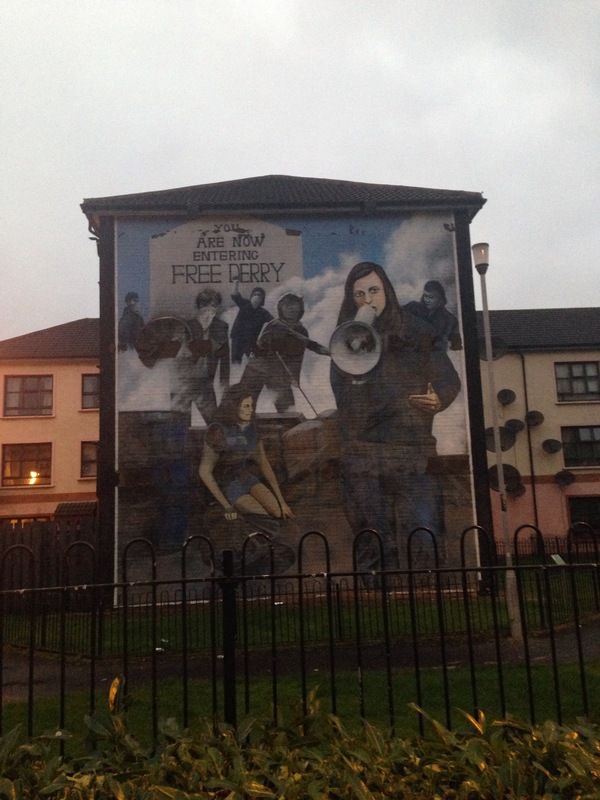 Derry is about 40 minutes away, but I have not spent that much time there, except for the rare visit to the shopping centre at Christmas for the sales. 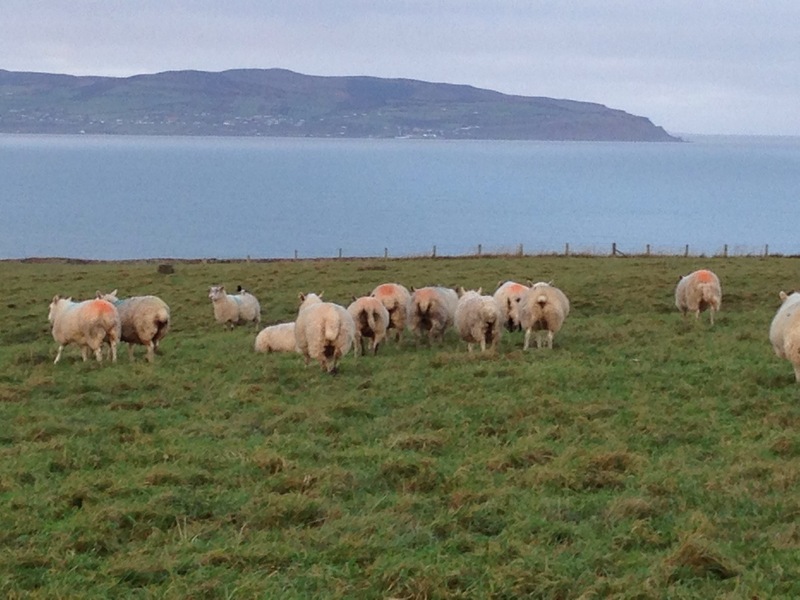 Great pictures too – I was home last week, but these make me a little homesick! 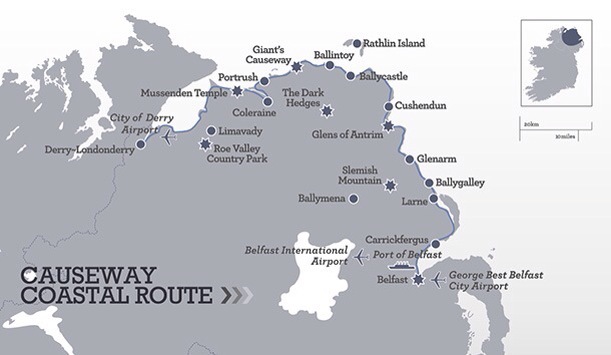 Had a great 36 hours in derry will def be heading to finish it off , wait til you see my road trip pics coming soon ! !